The autumn leaves have all blown away and Spring is here. 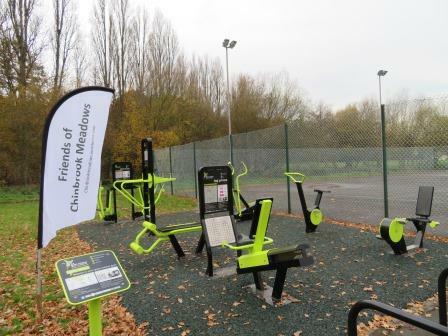 Our outdoor gym is waiting for you! Whether you are completely new to gym exercise or want to improve your training, come along for some free advice from Jodie. These sessions will be running for the next 5 weeks, more to follow.